​Income is at the core of any retirement strategy. Simply put, your goal in retirement is to generate more income than you spend. That way you can preserve and increase your assets and make your savings last for life. 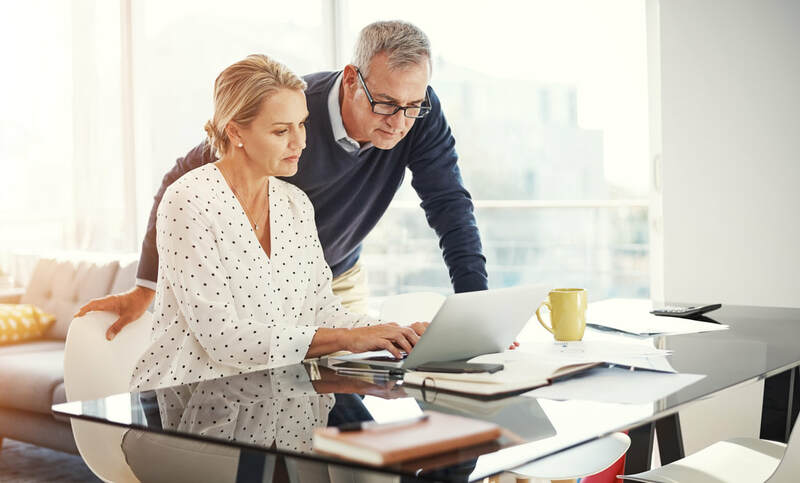 If you can’t generate enough income, you may deplete your assets and face difficult challenges in the later years of retirement. A number of issues could threaten your retirement income. One is taxes. Another is inflation, or the gradual increase in prices from year to year. If you’re generating income from your retirement savings, you also may face market risk. A downturn in the market may threaten your ability to create income. 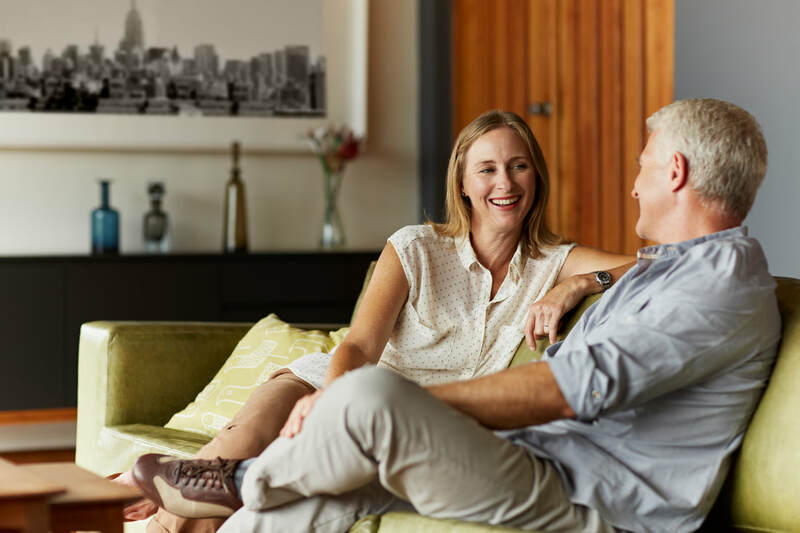 Single Premium Immediate Annuities (SPIA) are annuities that allow you to convert a portion of your retirement assets into a guaranteed* income stream. The insurer calculates a payment amount based on your premium amount and age. Generally, the older you are, the higher your income amount will be. You then receive the payment for the rest of your life. There are usually other payment durations available besides a lifetime income stream. For example, you could get payments over a set number of years. You could get an income amount for your lifetime and your spouse’s lifetime. Remember, though, that changing the duration will change the payment. The shorter the expected duration, the greater the payment will be. It’s also important to note that once you purchase a SPIA it cannot be surrendered or reversed. Once you convert your assets into the income stream, you can’t reverse your choice. You no longer have access to the lump sum and instead have the regular payments. It’s always wise to maintain liquid assets as an emergency reserve. 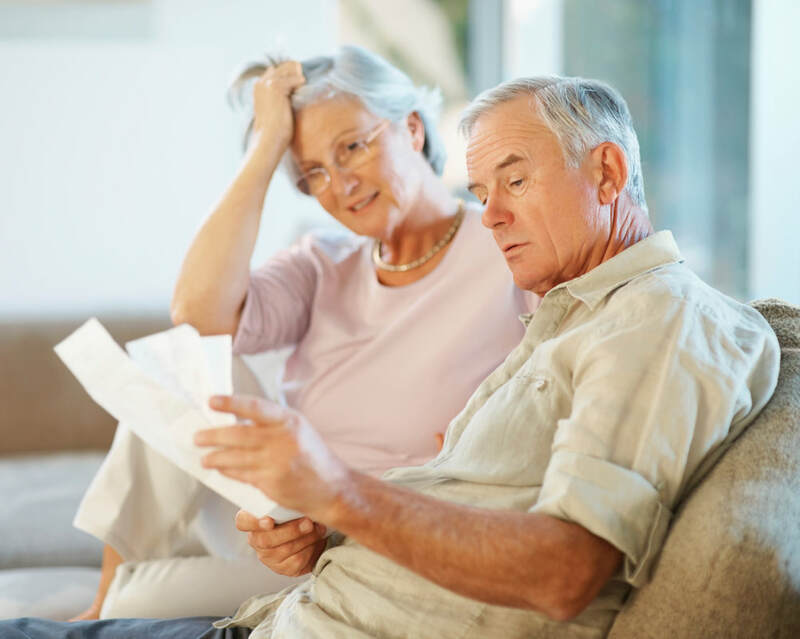 There are some deferred annuities that pay regular periodic interest. These annuities are called fixed deferred annuities. You purchase the annuity with a lump sum of money and defer income payments while receiving a fixed interest rate over a set period of time. After that period, your interest rate may fluctuate, but it will never go below a stated minimum rate. You can let your interest accumulate and grow your money on a tax-deferred basis. However, you can also take withdrawals of the interest as income. 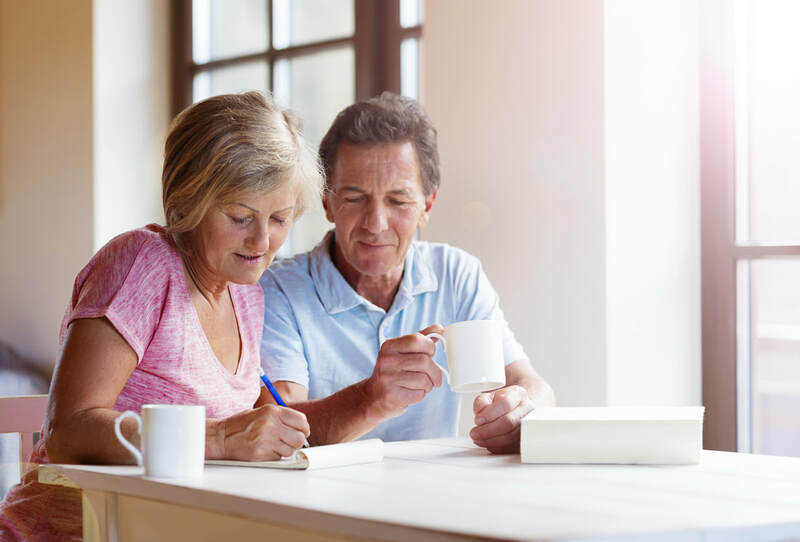 These annuities have a traditional stated rate of interest are not subject to market exposure, so there’s no risk of loss due to market volatility. A fixed annuity could be an effective way to generate supplemental income. Some annuities offer additional benefits through optional riders. These riders may include or increase any fee for the annuity but also provide additional protection. One of the most popular riders is a guaranteed* minimum income benefit. With this rider, the annuity typically has an income account value that grows by a stated rate of interest. This income account value is used to determine the guaranteed lifetime income amount that will be available once you elect to turn on income. The income account value is separate from the annuity’s accumulated value and is not available as a lump sum withdrawal. These benefits are commonly found on fixed indexed annuities and variable annuities. While each operates differently, both types allow you the opportunity to increase your assets while providing for a guaranteed minimum amount if income in the future. Your financial professional can help you decide whether this type of rider makes sense for you. Ready to develop your retirement income strategy? Let’s talk about it. Contact us today at J. Harris Financial. We can help you analyze your needs and goals and create a plan. Let’s connect soon and start the conversation. 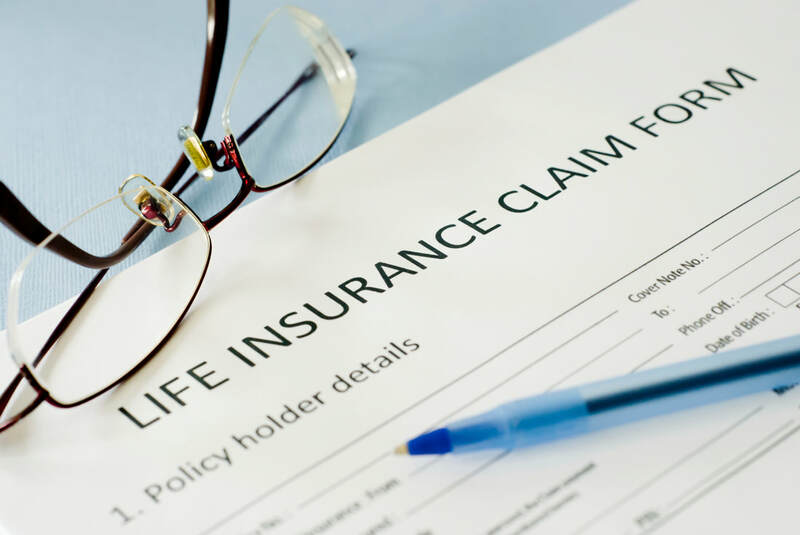 Do You Need Riders on Your Life Insurance Policy? Guaranteed* insurability is a rider you can add to your life insurance policy that minimizes that risk in the future. Assume you purchase a policy when you’re healthy and choose the guaranteed* insurability rider. Then you suffer a serious health crisis. Your rider allows you to purchase additional coverage in the future at your original health classification, without going through underwriting. It could be a very helpful form of protection. Ready to plan your life insurance protection strategy? Let’s talk about it. Contact us today at J. Harris Financial. We can help you analyze your needs and choose the policy that’s right for you. Let’s connect soon and start the conversation.